We at U.Santini understand that moving is never an easy endeavor. This venture is especially difficult if you happen to be relocating your business to a different place. That is why we try our best to be one of the most affordable commercial movers in Brooklyn. In order to solidify our position, we would like to give you some tips on how you can save money on a Brooklyn office move. Don`t worry! It is easier than it sounds! There are a couple of ways to save money on a Brooklyn office move. Just like anything else, we can`t stress how important it is to start planning your move on time. 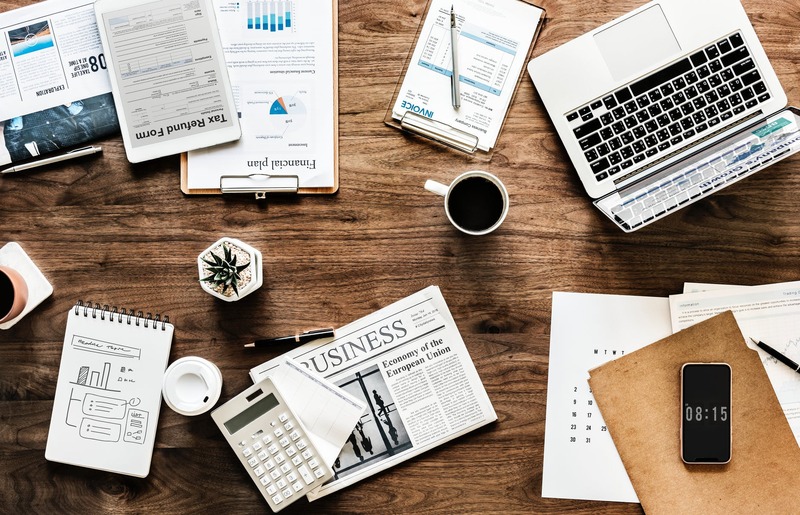 Starting early will not only help you save money on a Brooklyn office move but it will also help you reduce the stress associated with moving. So, how is it that you can save money on an office move by starting early? Let`s find out! As you may already know, the moving cost will vary according to the demand. This variability means that there are more expensive and cheaper moving dates for your office move. Therefore, by scheduling your move strategically, you can save money on a Brooklyn office move. 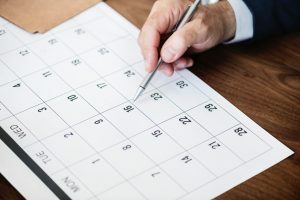 The dates to avoid are those days during the first and the last week of the month. The beginning and the ending of any month are when most rental agreements expire. Hence, that is when people decide to move their homes and offices, and the high demand makes that time of the month more expensive for moving. So, if you want your office move to be cheaper, aim for the middle of the month as your moving date. By moving in the middle of the month, you will save money on a Brooklyn office move. Whether you choose U.Santini Moving & Storage as your movers or some other company, the key to saving money on a Brooklyn office move is to book them early. A moving company can offer you only a certain amount of availability. Therefore, you want to make sure that you book them in advance so that you know that they will be able to provide you with their services. Moreover, booking the moving company at least a month in advance will cost you less than having to book them on short notice. In the end, no matter which date you choose, you will have to ask your movers to give you precise Brooklyn moving quotes estimates. Knowing exactly how much money you need can help you get organized. And, a good organization can ultimately help you save money on a Brooklyn office move. Let`s be honest here. New York is everything but cheap. Brooklyn is a bit more affordable, no doubt about it. Still, the chances are that your office relocation will not be your cheapest venture yet. However, by downsizing, you can save some cash when moving your Brooklyn office. The goal here is to minimize the number of items you have to relocate to your new business offices. One way to achieve that is to use office storage services. True, cheap storage Brooklyn is not the easiest thing to find. But it exists. You just need to know where to look for it. By using office storage services, you will also save space in your new business headquarters. That will help you to not only save money on an office move but also to save money in the long run! Get rid of any old, unnecessary files. Throw away faulty equipment. Equipment can usually weigh a lot. By getting rid of all the equipment that is not working properly, you will save money on a Brooklyn office move because your cargo will weigh less. Leave behind any extra office supplies. See? 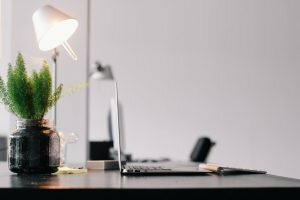 Decluttering your office is not so difficult, yet this simple thing will save you some money when moving a Brooklyn business. A clean and clutter-free office does not only look appealing. It also saves you money during a Brooklyn office move! An office moving is something that affects you, as well as your employees. 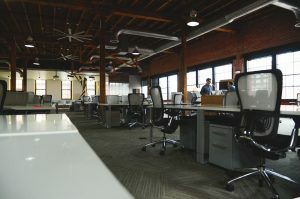 When it comes to downsizing the office, you should ask for your employees` help. Let them pack up bins, go through files, generally do everything that you think might be of help. When everyone works together, the task in front of you seems less complicated! Finally, another way for you to downsize your office and thus save money on a Brooklyn office move is to go digital! We are sure that you can transfer at least 50 percent of your paper documents to cloud computing systems, such as Dropbox and Google drive. By doing this, you can save physical space in your office. And less space means that you might be able to get a smaller office, and therefore pay a cheaper lease. It is a win-win situation! 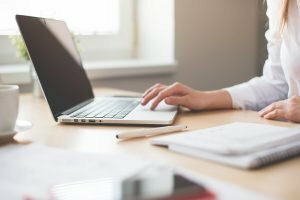 Computers can help you save some money on a Brooklyn office move! Those would be some essential tips to help you save money on a Brooklyn office move! We purposefully say some, because there are so many Brooklyn moving tips around that it is impossible for us to list all of them here. And we won`t lie to you. There is a big chance that this is going to be a stressful period in your life. However, there is no need for it to be an expensive one, as well! We would like to end by saying good luck and relax! No need to make this any harder than it has to be.